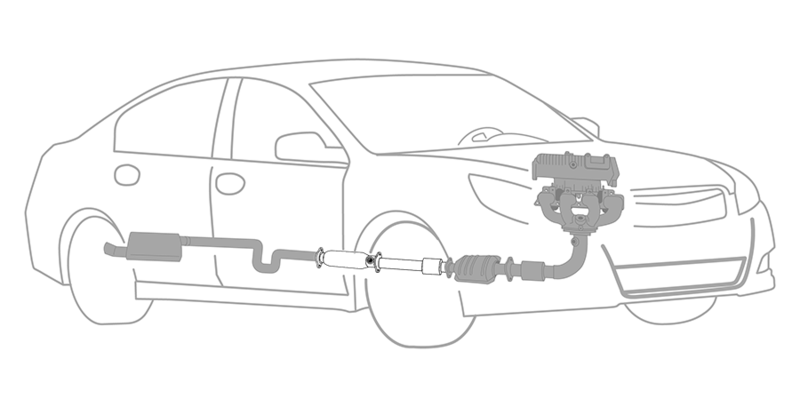 Exhaust System Repair in Ellsworth, ME | Complete Tire Service, Inc. Complete Tire Service, Inc. provides Exhaust System Repair services to Ellsworth, ME, Bar Harbor, ME, Blue Hill, ME, and other surrounding areas. Complete Tire Service, Inc. proudly serves the Exhaust System Repair needs of customers in Ellsworth, ME, Bar Harbor, ME, Blue Hill, ME, and surrounding areas.